Saboten was founded in 1966 in the neighbourhood of Shinjuku in Tokyo. The name Saboten or "cactus" in Japanese was selected to represent the founder's vision, which is to build a shop that will thrive with vitality even in the harshest conditions. 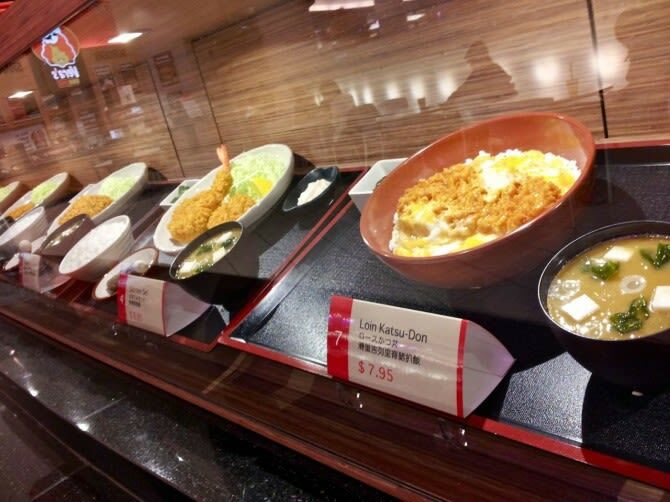 With dedication to serve the best Tonkatsu, Saboten has flourished into one of the largest Tonkatsu chains with over 500 shop in Japan, Korea, Taiwan, Singapore, Thailand, Hong Kong and now at Aberdeen Centre, Richmond Canada. Fairchild Group, which operates a host of highly successful dining and food outlets and franchises, now partners up with Saboten to bring traditional mouthwatering tonkatsu (deep fried pork) to Richmond, B.C. Canada. 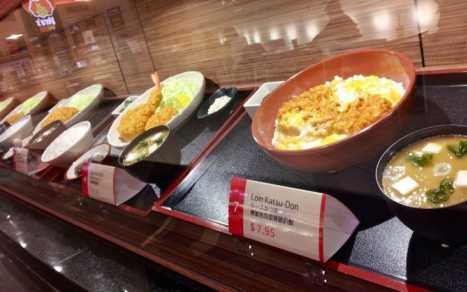 Saboten Canada is an instant success with long line-ups every day since its grand opening in January 2012.